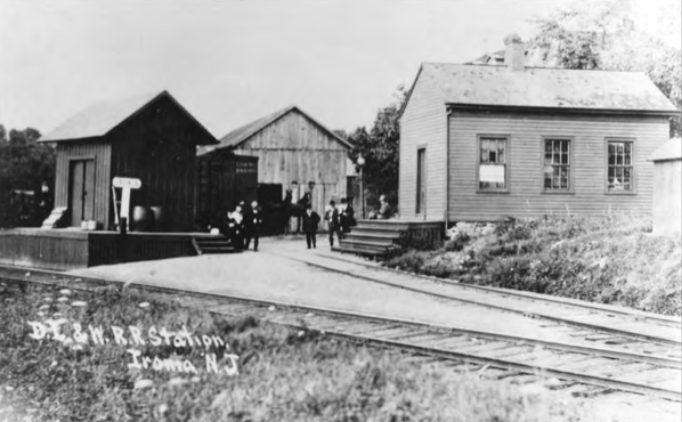 Built in 1860, and purchased from the Stryker Family by Robert Crowley in 1941, "The Store" originally served as a General Store and the Ironia Post Office (c. 1871-1970). 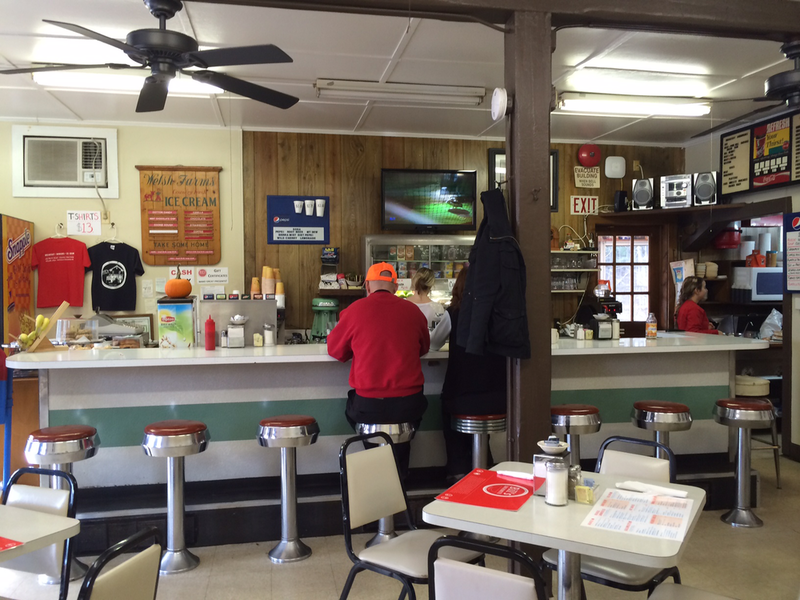 In 1949, Robert's son, Bill Crowley founded Bill's Luncheonette and General Store, and Bill's has been a mainstay on the border of Randolph and Chester ever since. 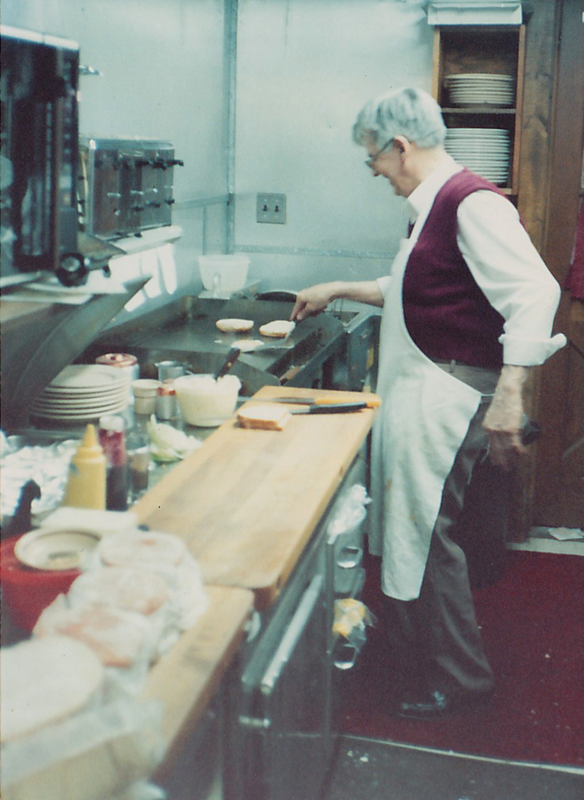 Over the years, nearly the entire Crowley family has worked here. 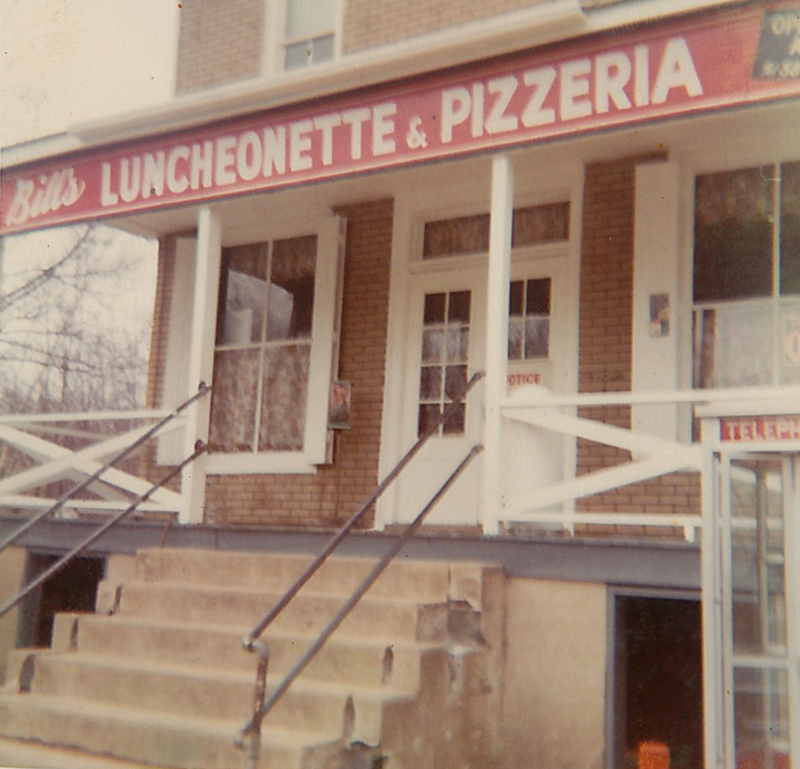 From his daughter Kathy, to his sons, and even his wife Barbara; Bill's Luncheonette has been a family-affair from the beginning. 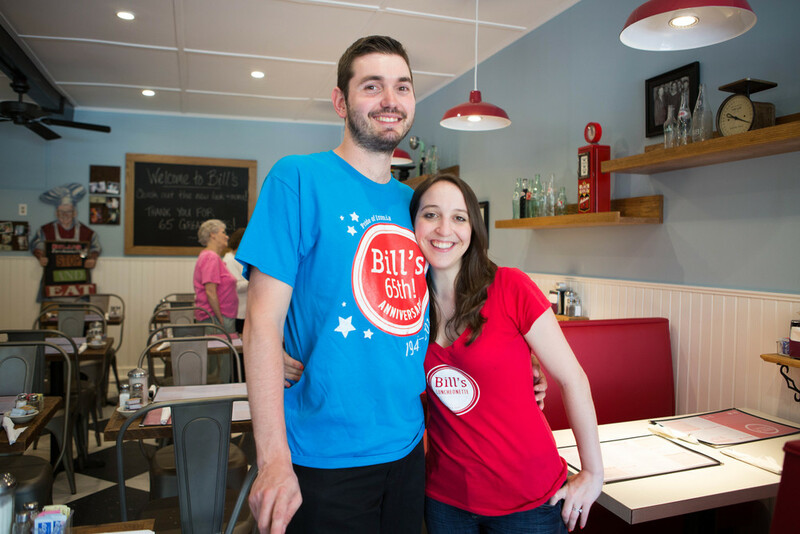 Since Bill's passing in 2006, many of the traditions have been continued by his youngest son Reggie, and now his grandson Bruce (current owner). 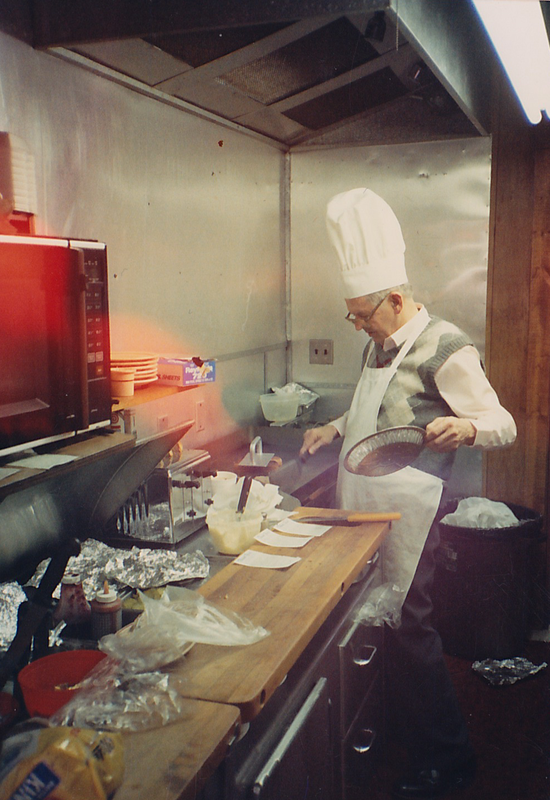 The most vital lesson conveyed by Bill was to provide a friendly place for our neighbors to meet and enjoy a good meal. We've often changed with the times -- but the character, integrity, and sense of community that Bill instilled remains the same. 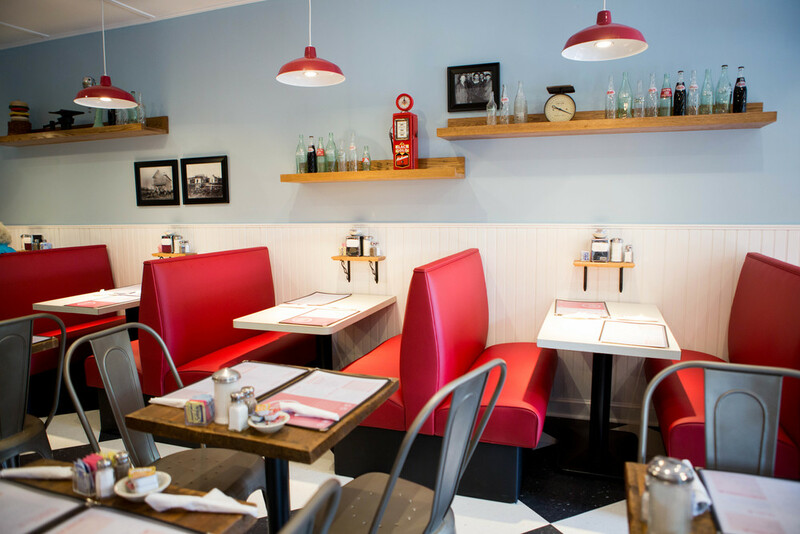 Bill's remains a great place to sit down for a delicious meal, hot cup of coffee, or ice cold drink, and a friendly chat with good company. 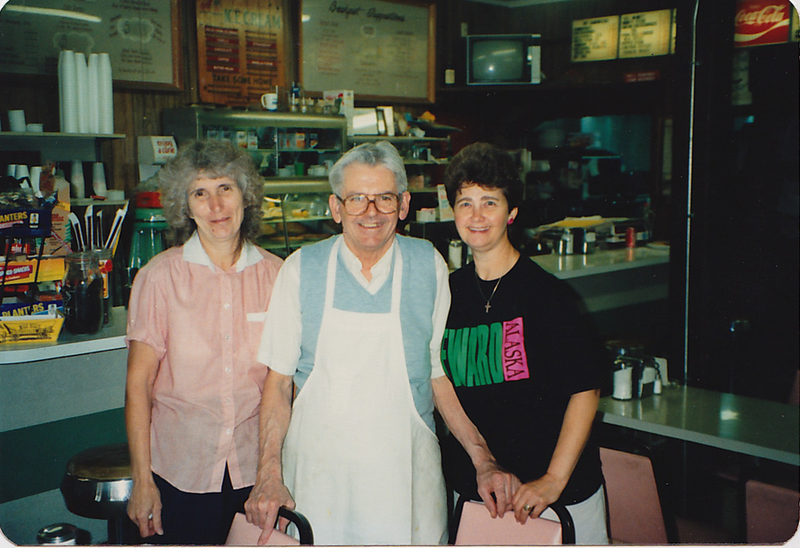 You -- our customers -- are the most important piece in carrying on his legacy. We thank you for your patronage, and look forward to many more years of serving this wonderful community.